Math is ALWAYS more fun when playing games. This addition game includes 15 equations perfect for students who are practicing simple addition. Cut pieces of the game. 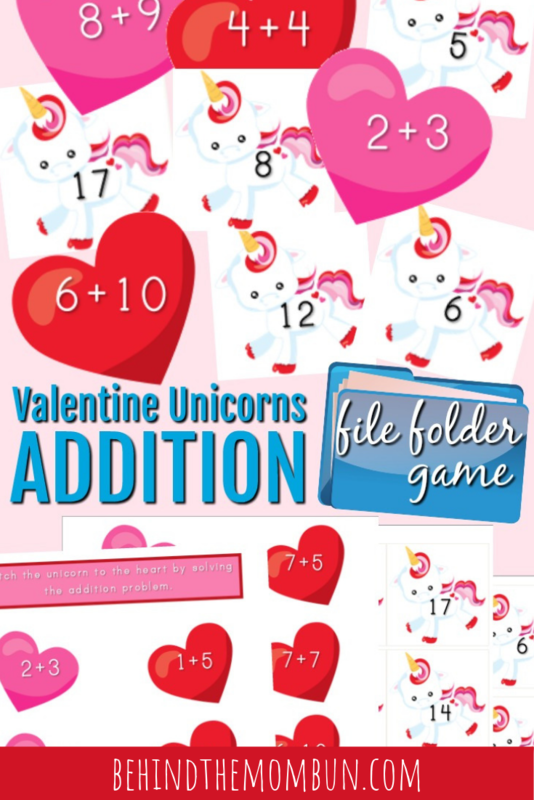 Play by matching the correct unicorn with the equation on the heart. Store in a file folder for future games. For an added challenge trying timing your kiddos to see how quickly they can match the equations with the solutions. I love themed activities. 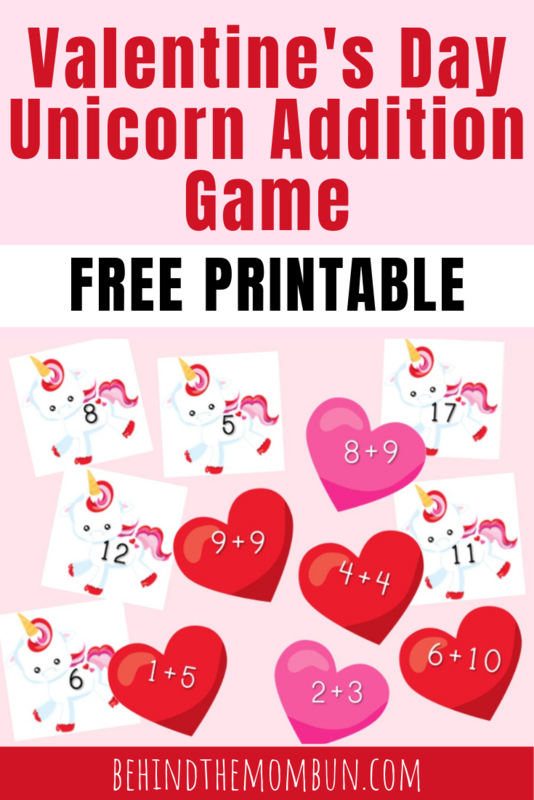 This unicorn addition game is perfect by itself or paired with your Valentine’s Day themed unit.